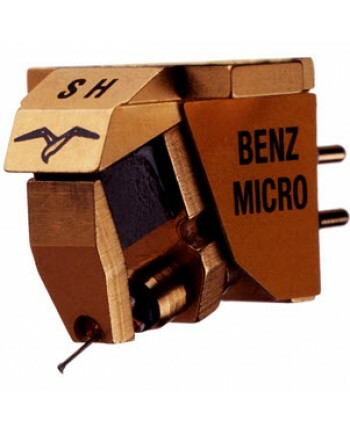 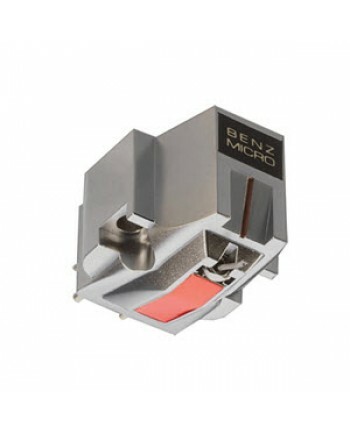 Conceived in 1996 as the most affordable Swiss hand-made moving coil, it took 5 years and a new fact.. 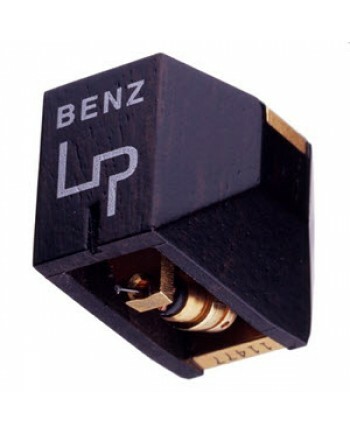 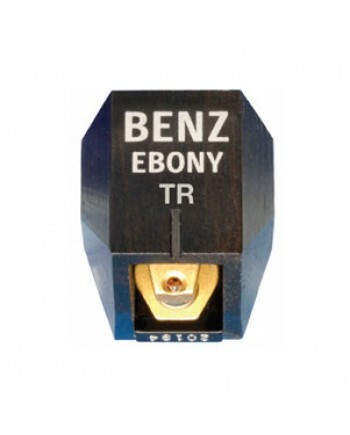 The Benz Ebony series are designer Albert Lukaschek’s ultimate realization of his cross-coil generat.. 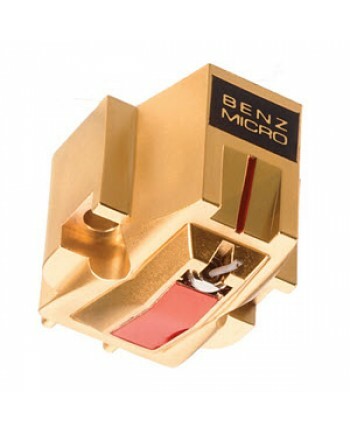 The famous Benz Micro Glider S, originally introduced in 1993, now features the Benz Micro Ridge sty.. 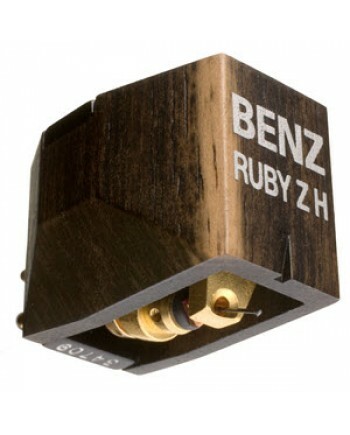 The Benz Swiss factory, being designed for research and specialized hand-building, can only produce ..
Ruby Z and Ruby ZH upgrade these famous models to full "S class" status. 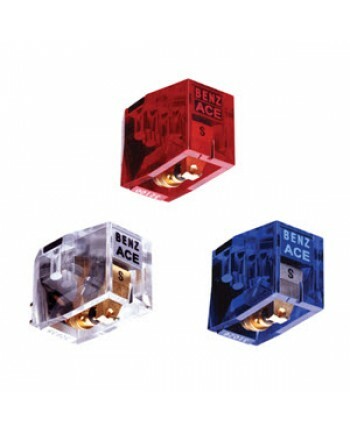 They feature the new Zebra ..